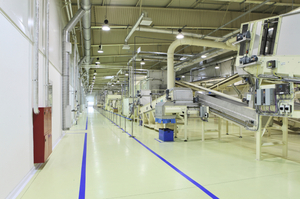 Industrial equipment cleaning brings many benefits to the equipment owners and operators. Because there are as many types of industrial equipment as there are industries, it’s important to make sure your particular needs for industrial equipment cleaning be taken care of by a highly trained, highly skilled, and professional group that knows how to listen to your needs and translate that into effective work over the long term. 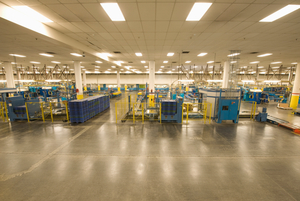 Depending on what type of space and the particular equipment you have, the proper industrial equipment cleaning method will vary from company to company and often from site to site. Consider what rules and regulations are in place from organizations like OSHA and the NFPA in order to determine if any of the equipment can generate dust or other debris that could pose a risk to you, your employees, or the structure. Combustible dust requires certain sets of precautions and prevention be taken in order to protect the person cleaning the equipment, as well as prevent accumulation or undesired movement in the particulate matter. 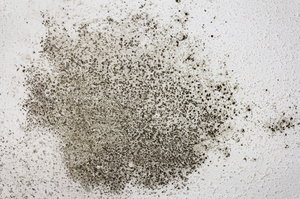 Some equipment will be cleaned best with a process using tiny particles of dry ice to remove surface contamination, including electrical components or heavily encrusted coats of paint. Industrial exhaust systems, dust collection systems, light fixtures, overhead steel, industrial ovens, and a variety of ventilation, exhaust, and other systems can benefit greatly from a professional cleaning, resulting in better function and lower power usage. In Clemmons, NC and surrounding areas, our team at AdvantaClean of Iredell County is proud to bring the very best in commercial and industrial cleaning practices to our clients. Let us help you today!